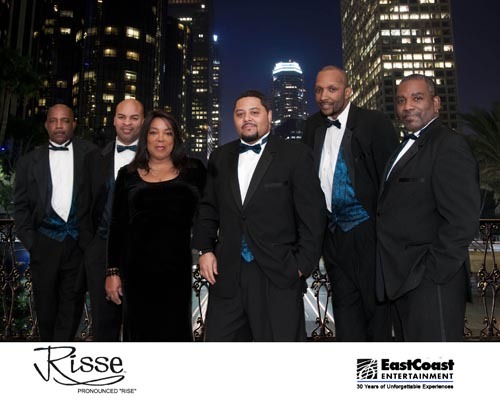 The Risse Band has traveled throughout the southeast wowing audiences with the greatest package of multi-talented musicians and entertainers to hit the road. This concept of a 6-piece live dream band is committed to providing superb instrumentation, extraordinary vocals and a repertoire of innovative musical arrangements, merging traditional with originality. Victor Stone formed the band in 1980. The Risse Band never leaves home without class from the front line to the rear. With three dynamic lead vocalists, guitar, bass, keyboards, drums and percussion, the Risse Band compliments a broad range of tastes. 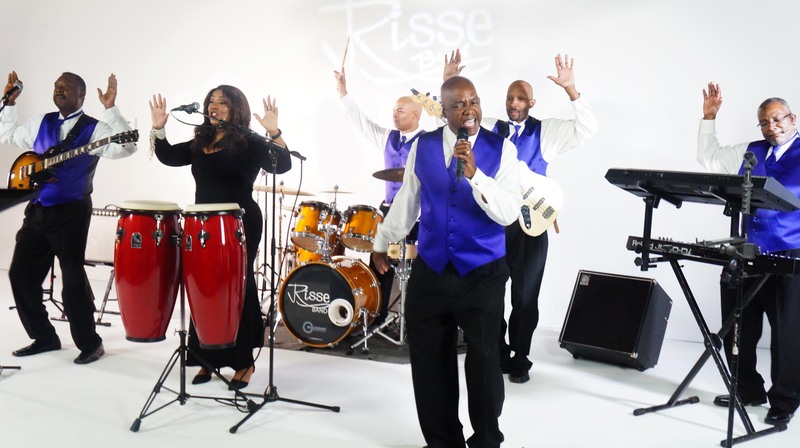 As the Risse Band approaches the third decade of entertaining audiences all over the US, the band has firmly established itself as a premier variety, corporate and wedding band. 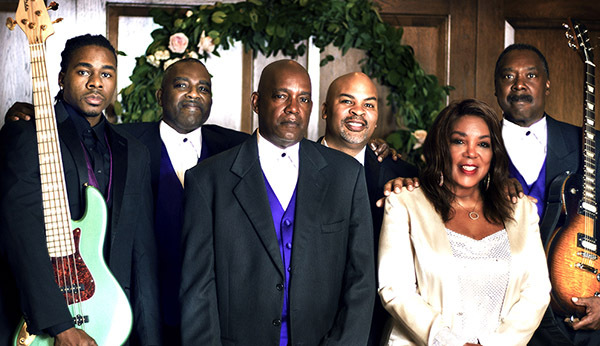 Members of Risse have opened for such headliners as David Ruffin, Eddie Kendrick, The Supremes, Sawyer Brown, Mothers Finest, Levert, Millie Jackson, McFadden and Whitehead, and Eddie Floyd, to name a few. The presentation of music is customized for each event. The band's versatility allows it to switch gears at any given moment, depending on the mood of the room. The basic set begins low-key, lowest volume, with standards or beach and oldies, or right to the heart of the party. Whatever is appropriate, Risse delivers. Each song is especially chosen for a proven audience response. A Party's Not A Party Without The Risse Band.